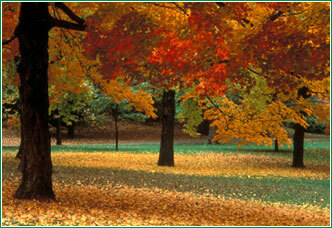 Full Service Arborist and Landscaping - Arbortech Tree and Landscaping Service, Inc. Whether it's creating a perfect look for a new home or working to beautify the surroundings of your existing home, no job is too big or too small for us to handle. Our staff is ready and willing to work one on one with you, blending horticultural expertise and artistic expression into functional, personalized, outdoor living space which will increase in beauty and value over the years. Locally owned and operated, Arbortech serves the greater Mid Cape region including Brewster, Dennis, Orleans and beyond. Our expert arborist or landscape professional will meet with you to understand your living scaping needs and put together a custom plan. Not only will we make sure to include your preferences, we will develop a plan that suits your budget.